Welcome to part three! Sink and tub basins can get pretty gross, and they can seem hard to fully clean, even with toxic cleansers. 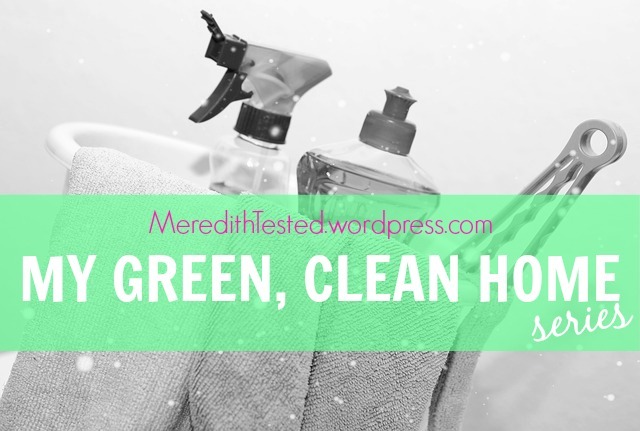 I feel like I’ve probably tried everything from toxic cleaners to expensive natural sprays from the health food store but this little recipe and a little elbow grease is my go-so solution for sinks and tubs. And you don’t have to leave the room because it smells so chemical-laden like some store-bought “magic” sprays or solutions. Step 1 >>> Lightly sprinkle baking soda everywhere. 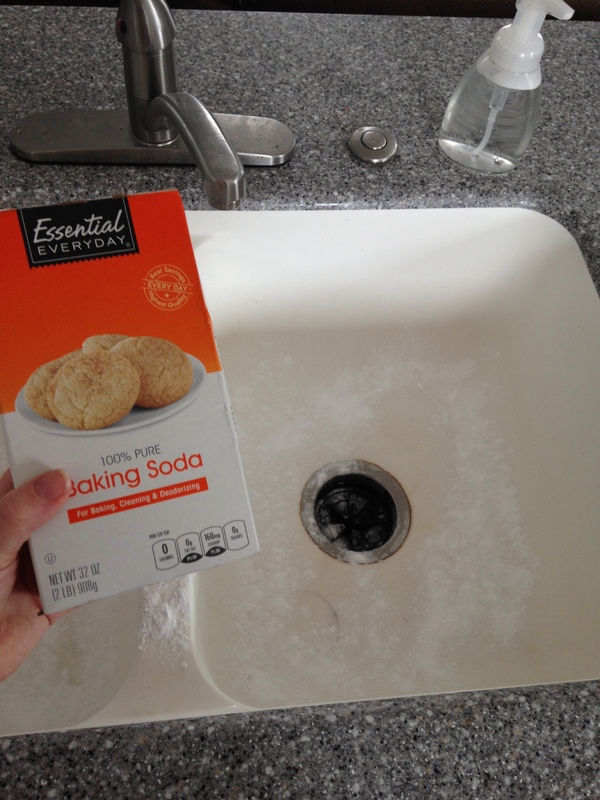 Baking soda is abrasive, which is why it is helpful and effective to clean tub and sink surfaces. A word of caution: use it sparingly so you don’t inadvertently scratch the surface of your sink or tub. 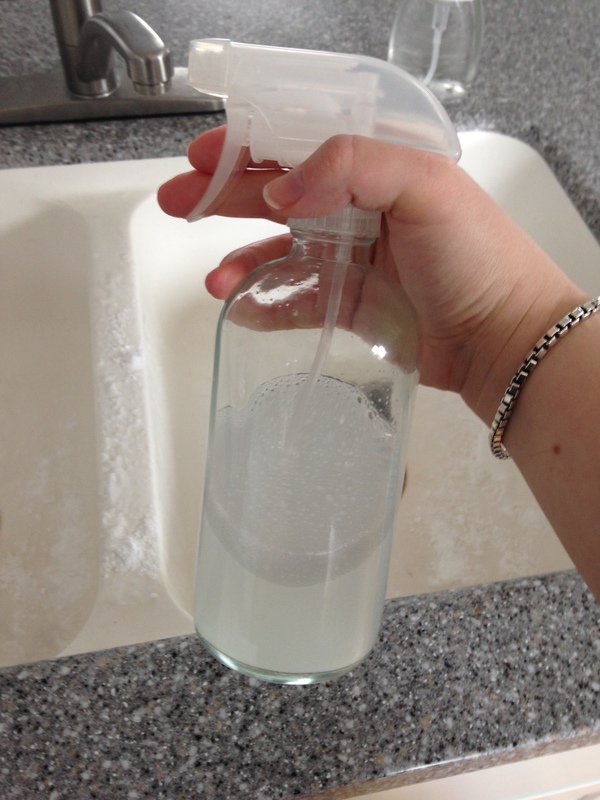 Step 2 >>> Spray on your magical cleaning mix (Find the recipe in Green Clean Home Part Two). Step 3 >>> Walk away and let it sink in (har har har) for at least 30 minutes. The white vinegar in the spray will react with the baking soda and bubble up a bit. Step 4 >>> Lightly buff the surface with a microfiber cloth or gentle scrubber sponge. Step 5 >>> Rinse thoroughly with water, and enjoy your sparkling tub and/or sink! 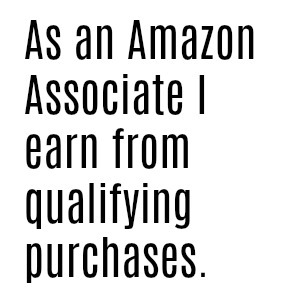 Let me know if you try this at home and how it works for you!